Rob grew up in Guernsey, playing at the GTC until he was sixteen. 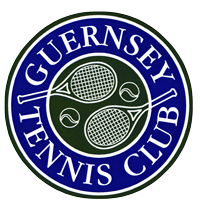 He left Guernsey to pursue his tennis-playing ambitions, firstly on a scholarship to Millfield School and then on a scholarship to Cleveland State University in Ohio, USA. In 2007 Rob became a certified United States Professional Tennis Association (USPTA) Elite Professional; the highest level of tennis coaching qualification offered in the USA. He obtained this qualification at his first examination; something that only 5% of coaches in the US achieve. Whilst completing his psychology degree in the USA, Rob held assistant tennis coaching positions at the Chillicothe Fitness and Racquet Club and at the Mayfield Village Racquet Club in Ohio. Upon graduation Rob took up the Head Assistant Tennis Professional post at the Montclair Golf and Country Club in Montclair, New Jersey for a summer season. In September 2009, Rob joined the coaching team at Sportime Tennis and Fitness in New York City. Sportime is the largest tennis club business in the USA and is home to the John McEnroe Tennis Academy at their largest club in Manhattan. Rob returned to Guernsey and joined the GTC coaching team in April 2010. 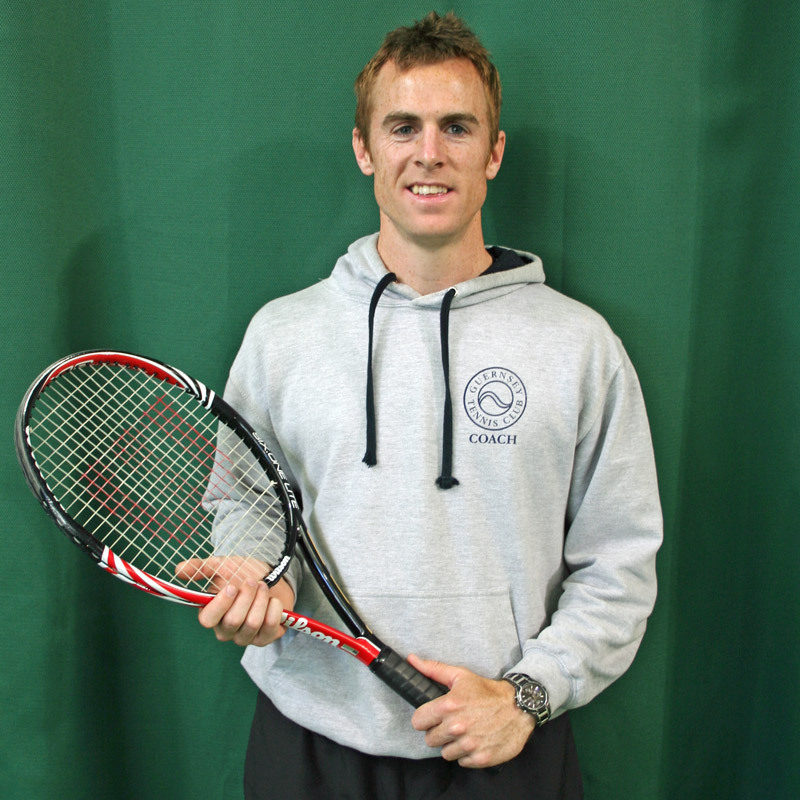 In 2015 Rob acquired a Level 5 Coaching License with the British Tennis Coaches Association (BTCA) and has been awarded the equivalent ‘International Professional’ certificate with the Registro Professional de Tennis (RPT), a leading coaching organisation in Europe.